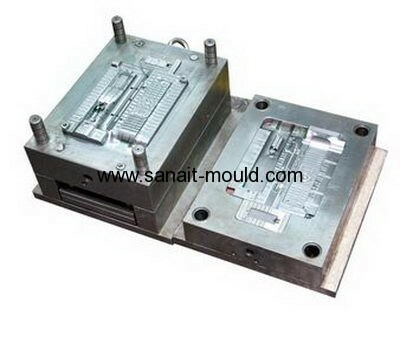 Sanait Mould Co., Ltd was founded in Apr, 2004. located in ChangPing Town, Dongguan City, Guangdong Province, China. We are equipped with all kinds of advanced machines and owns a group of engineers & designers with rich mould making experience. Our company specializes in all kinds of plastic injection mould, die-casting mould, double-injection mould,plastic optics lens mould, etc manufacture. The annual capacity is over 500 sets which are exported to America, Europe, Asia, etc.